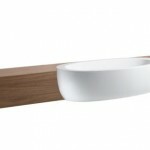 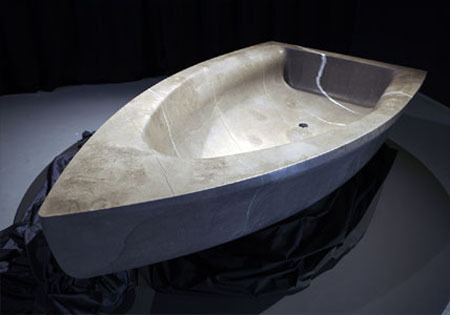 This unique bathtub design can be the center of your bathroom. 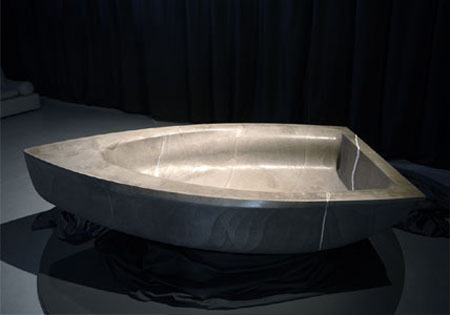 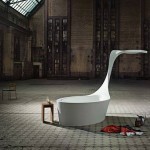 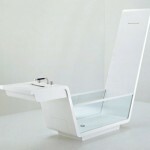 Just look at the boat shaped bathtub, the designer call it Vascabarca, this is what happen when art enters the bathroom. 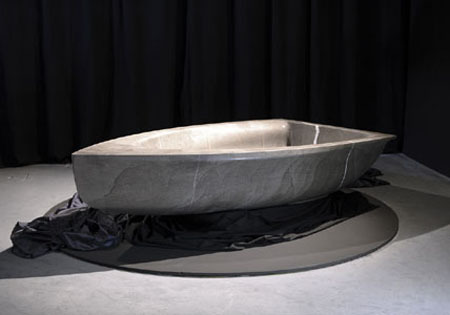 Only available in limited number, each of them was carved from a single monlithic block of stone, they can be personalized with your name on the stern.